Hakone is a town within the Fuji-Hakone-Izu National Park, located in the mountainous portion of Kanagawa Prefecture. It has several tourist sites to offer, including many top notch hot spring resorts, stunning natural scenery and fantastic views of Mt Fuji. Winter (December – February) is the driest season in Hakone and temperature is somewhere between -5 and 10 degrees, so it is a good time to visit and explore the town. The autumn months (September – November) tend to see a lot of rain, with September being the wettest, so make sure to take raincoats and umbrellas when going to autumn leaves viewing spots. In summer (June – August), average temperatures are in the low 20s, so it is relatively cool compared to other Japanese cities. However, it can be quite rainy throughout the season. In spring (March – May), the weather is cool and pleasant, and visiting sakura viewing spots is a popular activity. The Hakone Tozan Railway is the oldest mountain railway in Japan. 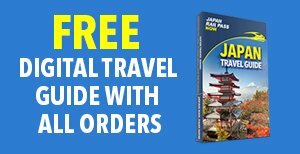 It takes passengers on a scenic route surrounded by dense and thriving forests, going through and over tunnels and bridges from Hakone-Yumoto station to Gora station. During the summer months, it offers great views of the hydrangeas blooming along the rail tracks. For many centuries now, Hakone has been a top onsen resort, with dozens of hot springs to offer tourists. 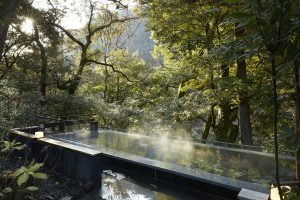 Its most popular onsen is Yumoto, which boasts a long and rich history and excellent natural hot spring water in its many inns, ryokan and bath houses. 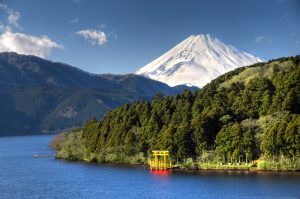 Formed after Mount Hakone’s eruption 3,000 years ago, Lake Ashinoko sits in the caldera of the volcano and offers breathtaking views of Mt Fuji and the surrounding areas. Visitors may partake in various activities, including a hike around the lake or a sightseeing boat tour from one end of the lake to the other. Constructed in the mid 1400s, Odawara Castle is an old Japanese castle that used to serve as the base of the Hojo Clan during the Warring States Era. Its main castle keep is comprised of four floors that house a wide selection of swords, armour, artifacts and pieces from the castle’s long and colourful history. 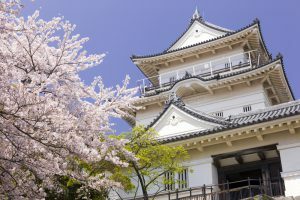 Its castle complex also contains the Odawara Castle Historical Museum and a vast garden where masses of cherry trees, plum trees and a variety of flowering plants grow and thrive. 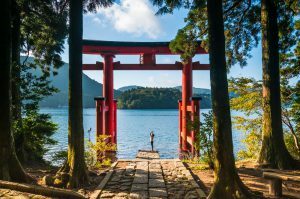 Located at the foot of Mt Hakone, close to Lake Ashi, the Hakone Shrine is tucked away in the lush forest of the mountains. Its tall, prominent gates open on to staircases adorned with lanterns, leading the way up to the main shrine. The Hakone Open Air Museum presents sculptures and exhibitions installed outdoors, so as to be surrounded with breathtaking views of the natural scenery. It also features artworks by known artists, such as Pablo Picasso, in its indoor hall. 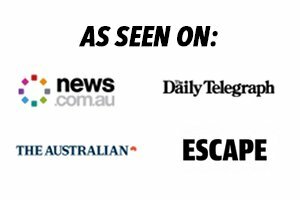 Other facilities available are children’s recreational areas, an outdoor foot bath, cafes and shops. Owakudani – Found around the volcanic crater, Owakudani is an area that is home to hot springs, hot rivers and sulfurous fumes. It can be reached by following a short hiking trail after taking the Hakone Ropeway. It is a great spot from which to enjoy good views of Mt Fuji and the panoramic scenery. Gotemba Outlet Mall – For your shopping needs, Hakone’s Gotemba Premium Outlets, found at the base of Mt Fuji, offers more than 200 stores, boutiques and restaurants that sell international and local products. To explore Hakone, visitors have several transportation options to choose from — trains, buses, ropeways, cruise boats and cable-cars. 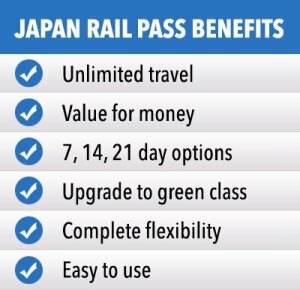 For unlimited use of all of these, it is best to purchase the Hakone Free Pass, which is available as a 2-day (5,140 yen) or 3-day (5,640 yen) pass.